Bob Conrads — Colchis Capital Management, L.P.
Bob is the Co-Founder and CEO/CIO of Colchis Capital and is responsible for all investment decisions made by Colchis Capital and oversees the daily administration of the Firm. Prior to Colchis, Bob spent twelve years as Senior Partner with McKinsey & Co. as part of their global strategy consulting group, and six years as Managing Director and Global Head of Technology, non-Japan Asia and Israel Investment Banking with Credit Suisse First Boston. Further experience includes three years as CFO and Board Member of Indigo, a Dutch/Israeli Printing Equipment Company, and eight years as a Private Equity/Venture Capital Investor and Senior Partner with Sienna Ventures. 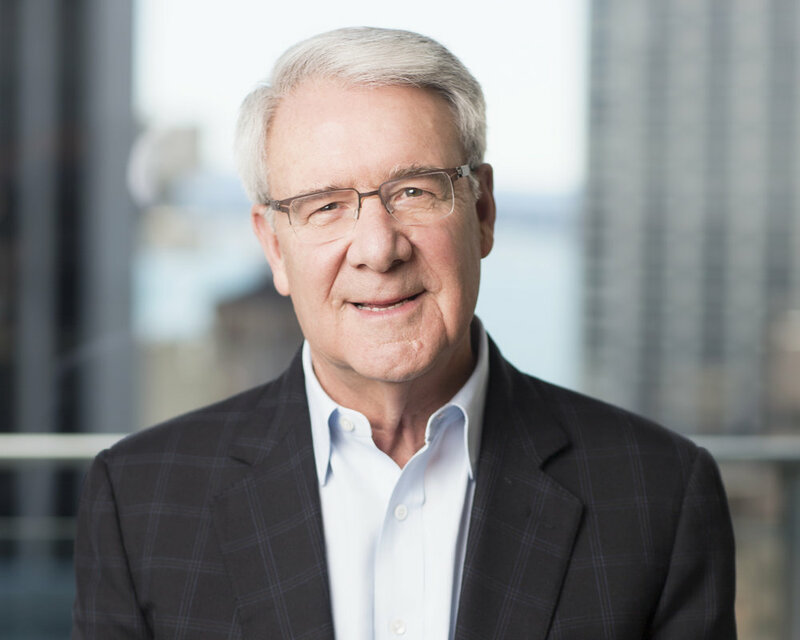 In addition, Bob has served on Boards of private and public US, Chinese and European Companies and is an active business and financial advisor to companies throughout the world.